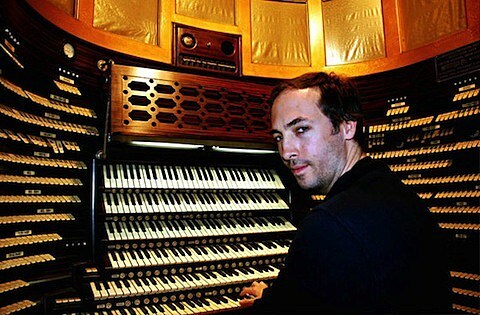 As mentioned, Tim Hecker‘s new album, called Virgins, is slated to hit stores on October 14 via Kranky Records. You’ve already heard “Black Refraction” from the LP, and can now take a listen to the album in its entirety via NPR. Hecker, who will be in Chicago to play a Kranky 20th anniversary show at Constellation on December 14 (tickets), will also be celebrating the release of Virgins with a performance at Co-Prosperity Sphere on October 12. The Empty Bottle Presents-curated Red Bull Sound Select show also features The-Drum and Wrekmeister Harmonies. Advance tickets, which are just $3, are on sale now.